← Lawndale Rotary & Kiwanis Partner Up! Lawndale Rotarian, Lucy T. (on the right), and her friends gathered donations to feed the homeless of Skid Row for Thanksgiving. 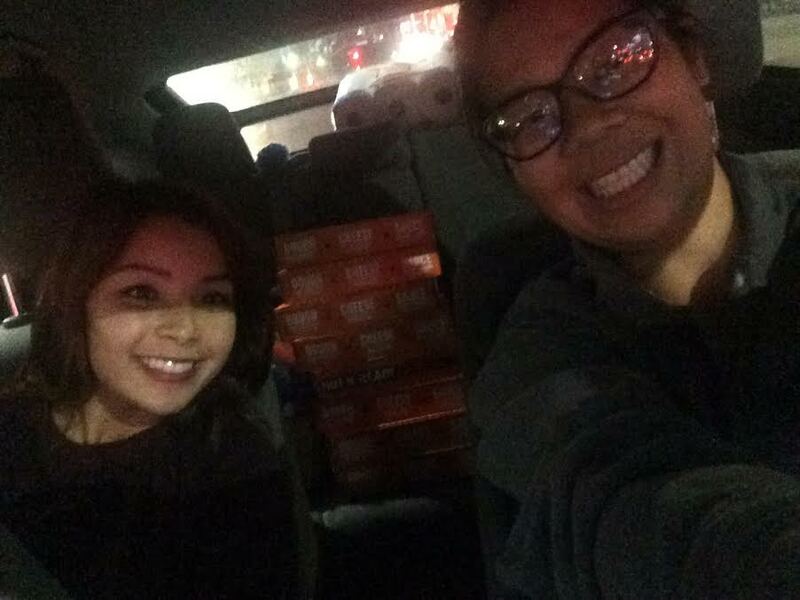 On the evening of November 24, 2015, and with the inspiration of the Homeless Care Package project sponsored by the Lawndale Rotary Club, Lucy and her best friend Beverly drove around the well-known, but rarely visited streets of Skid Row in Downtown Los Angeles. Thank you to HappyCity for helping us collect travel size toiletries that are donated to the shelters as well. Choose to give back this Thanksgiving. And give thanks!